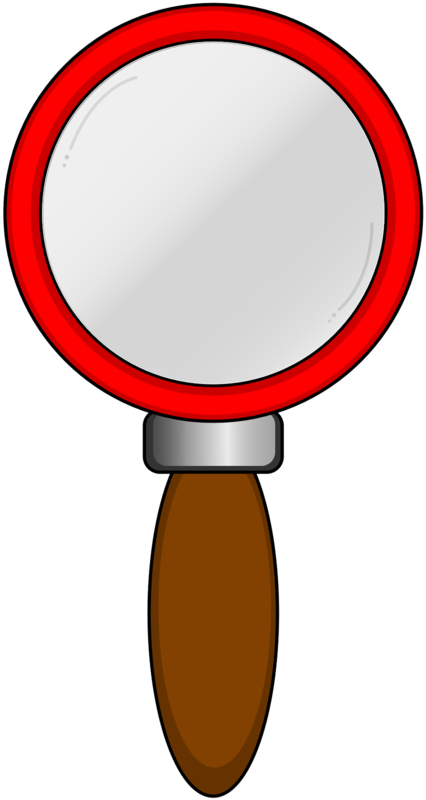 LisaTeachR's Classroom: Close Reading of Images with the help of Google Slides! Close Reading of Images with the help of Google Slides! So I've found that sometimes the questioning needs to go deeper and I have to guide it a little more. 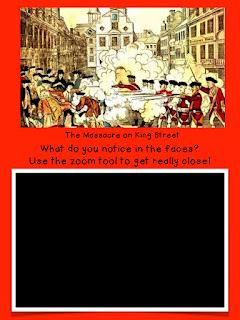 I wanted my kids to look deeply at The Bloody Massacre on King Street by Paul Revere. You've all seen it, right? We can go superficial and say "I see men shooting" but there is so much more! I asked things like "What do you notice about the light? ", "What signs do you see and where are they? Why were they placed there?" and "Look at the faces. What do you notice about the people on each side?" I made an image in Powerpoint and inserted it as a background in Google slides. I do that so the kids can't delete the picture accidentally. Then I made a new slide for each question. It really helps the kids understand the image through different lenses. I love putting it into Google slides for different reasons. I can assign it through Schoology for easy grading. You can create multiple slides with different questions. I don't have to make any copies! 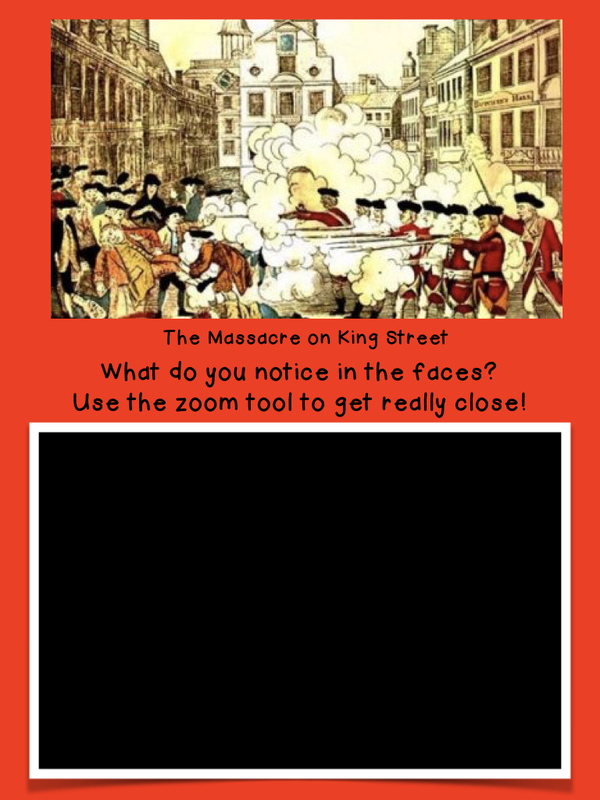 The zoom tool is great to allow the kids to go in close to see details in the picture. This can be done with any art you like. I just thought this was great for studying the British occupation and propaganda. Try making this for your kids about any piece of art. If you would like this specific digital activity, you can find it here!